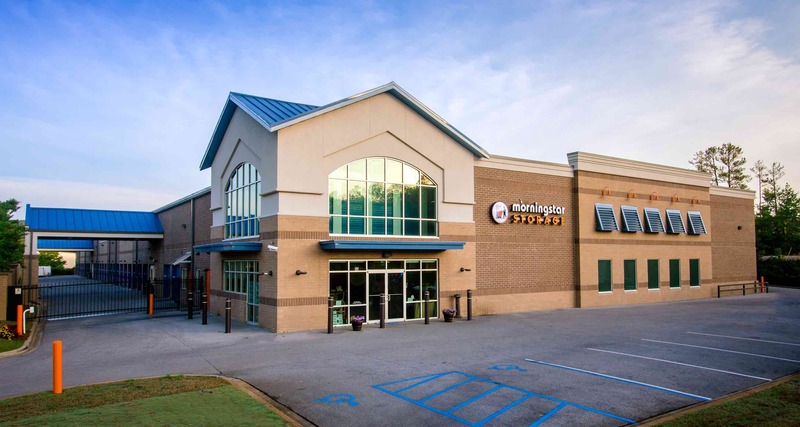 Located on the corner of Highway 11 and Gilbert Drive, this Alabaster location features 2 floors of indoor storage and easily accessible drive-up units, as well as free use of our rental truck. Very pleasant experience. The manager was respectful and very helpful. I highly recommend Morningstar.